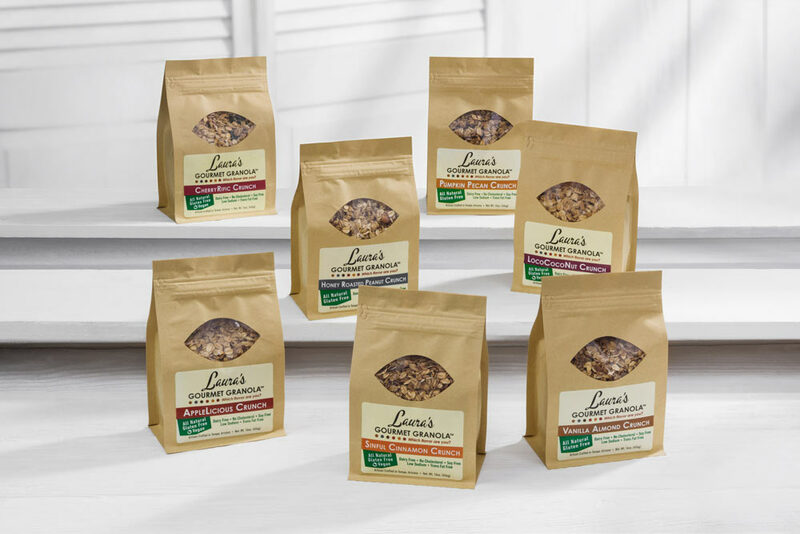 Laura's Gourmet Granola™ | Which flavor are you? At Laura’s Gourmet Granola we know that everybody has a granola preference. That’s why we created seven mouthwatering choices. Shop now to determine which flavor you are! Laura’s Gourmet Granola is not just the consummate breakfast partner. Certainly it makes any yogurt parfait truly perfect, but it can also be used in a variety of delicious recipes, from salads to dessert. 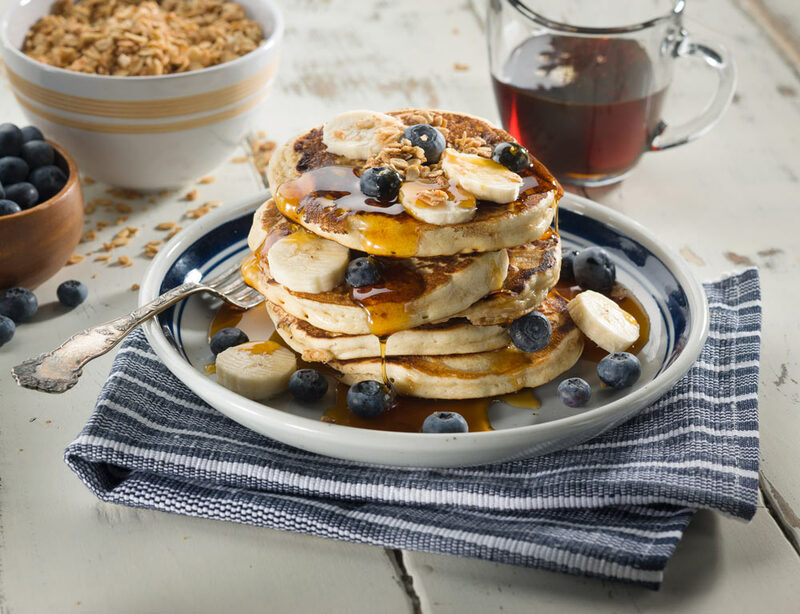 Looking to add Laura’s Gourmet Granola to your retail shelf or guest menu?